Learn the lay of the land, with people who care about the mountain and care about you. Experience views you could only imagine, until now. 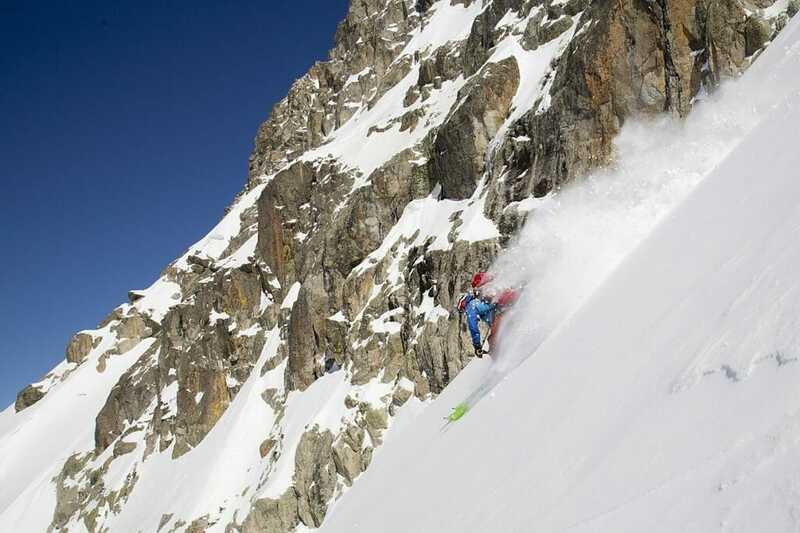 With some of the absolute best Off-Piste descents in the Pyrenees, the Val D’Aran is a dream terrain. 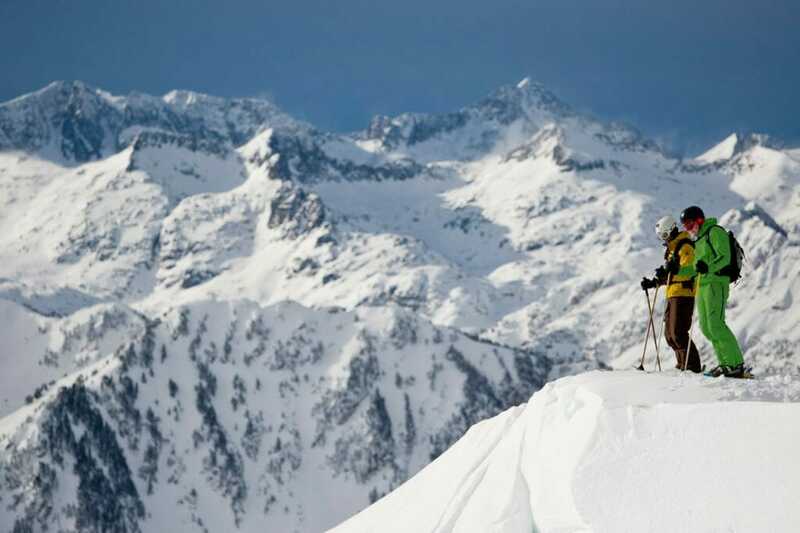 With the amount of undisturbed fresh snow you can find here, this dream can become a reality. 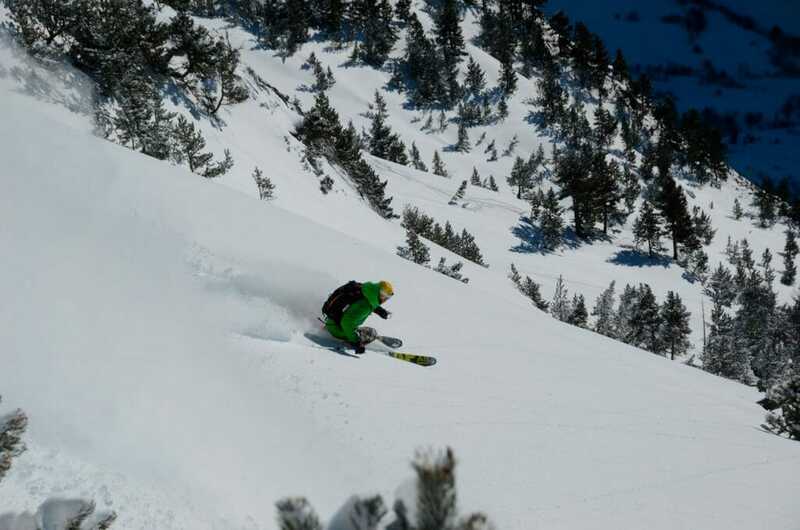 Guides pride themselves on their local knowledge and strive to teach both skiing and familiarity; the aim being to improve your experience while displaying the best of what the Pyrenees have to offer. One way to ensure an incredible experience is to always follow the locals. Our expert guides bring groups to places they would never have known existed, to enjoy runs that few people can claim to have descended. 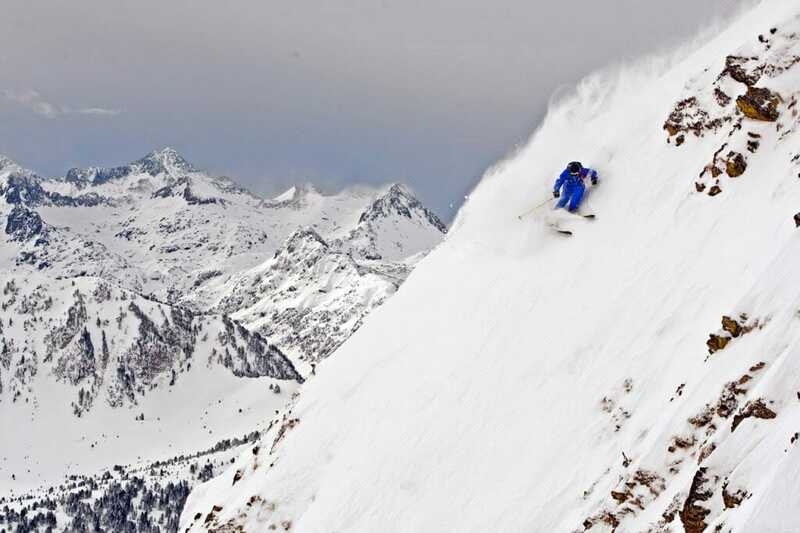 With experts in tow, skiers can be guaranteed a once in a lifetime experience. This adventure starts with equipment checks and a safety talk, where our guides ensure everyone understands the safety measures and is comfortable. 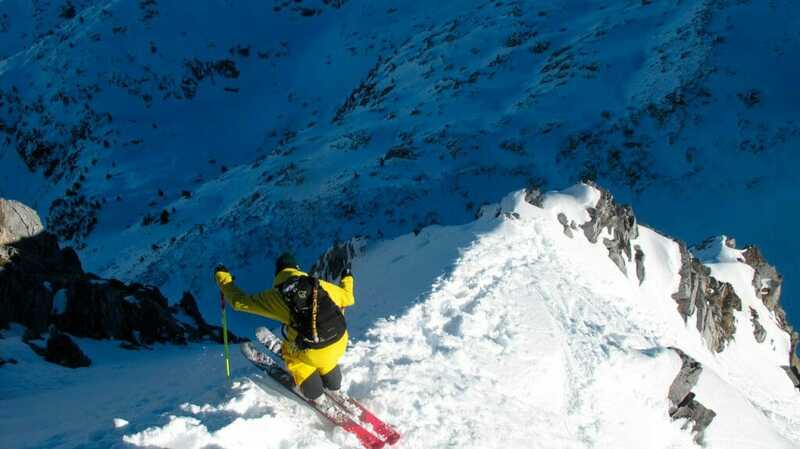 This completed, skiers are taken to expertly chosen peaks off the beaten track. Guides cater all runs to the levels and preferences of the participants; each run is unique and our guides can ensure that no run is ever repeated. Ski season: From December to end of April. Level of difficulty: Each group is coordinated by a guide who chooses all descents based on the levels of the group and the preferences of every participant. Number of participants: Maximum 6 people. Number of runs: Number and length of runs depends on the level of the participants. 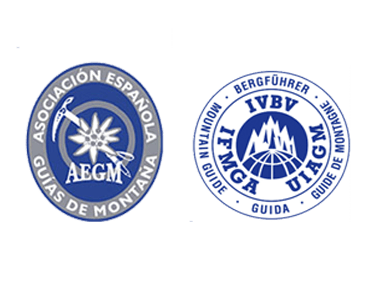 Included: UIAGM Guide ,ABS Airbag Backpack, shovel, probe, Avalanche transceiver. Activity hours: 9.30 a 15.30. Activity hours: 13.30 to 17.00.